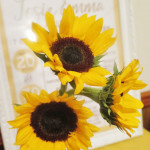 For my own wedding in 2007, I created seed packet wedding favors with wildflower seeds. And then I found myself creating them again and again for various occasions, both happy and sad. 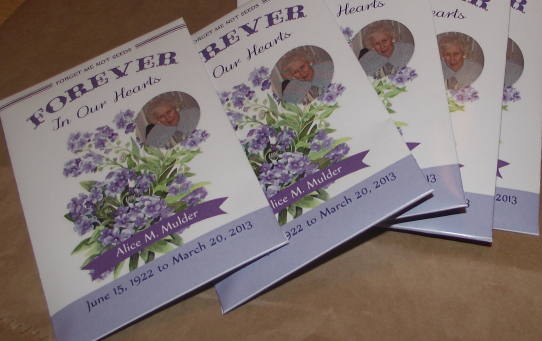 The photos shown are of a packet for my Mommom’s memorial service. 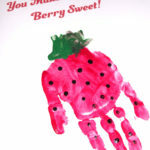 She was a beautiful lady, dearly missed, and I think she would have loved these little favors. Using the seed packet templates from my Print & Party Shop you can easily create your own amazing little packets for any occasion. The process is pretty simple… order your custom packet design then get to assembling. 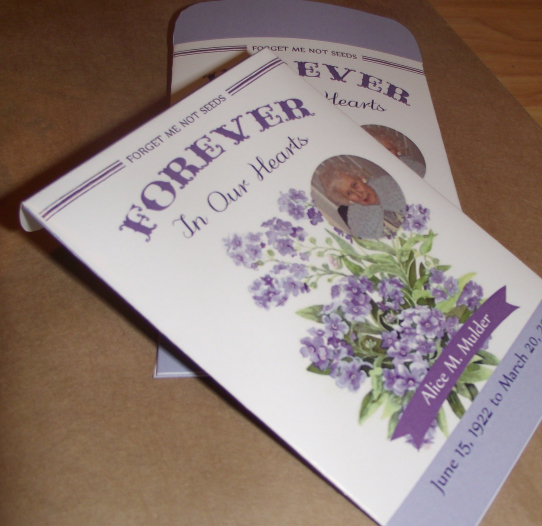 Photos shown are of the memorial seed packet with forget-me-nots. Once you have printed your packets (I recommend printing on glossy text-weight paper) and carefully cut each one out, you can start assembling them. 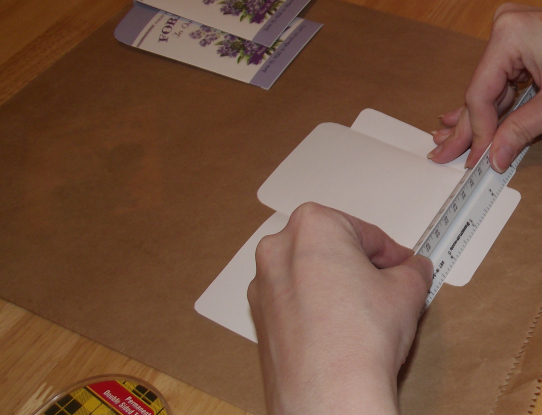 Using an engineering ruler line up the cut edges of your packet (where you want the fold to be) and fold the tab up. The engineering ruler is perfect for getting a nice clean fold. You’ll want to pre-fold both side flaps and the bottom flap. Fold the left “back flap” over. 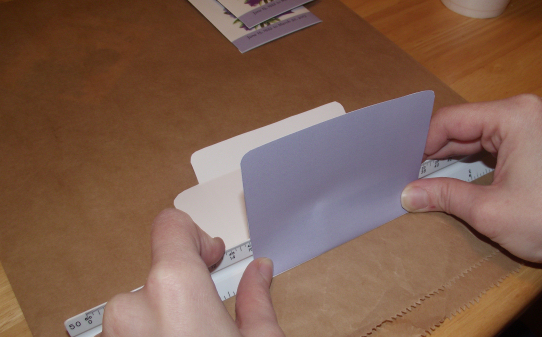 Apply a strip of double sided sticky tape to the right side flap (or use a glue stick) and fold over, pressing firmly to secure. Repeat with the bottom flap. (If you look closely you can see my sticky tape along the bottom). Fold up the bottom flap. You can now fill your packet with seeds. 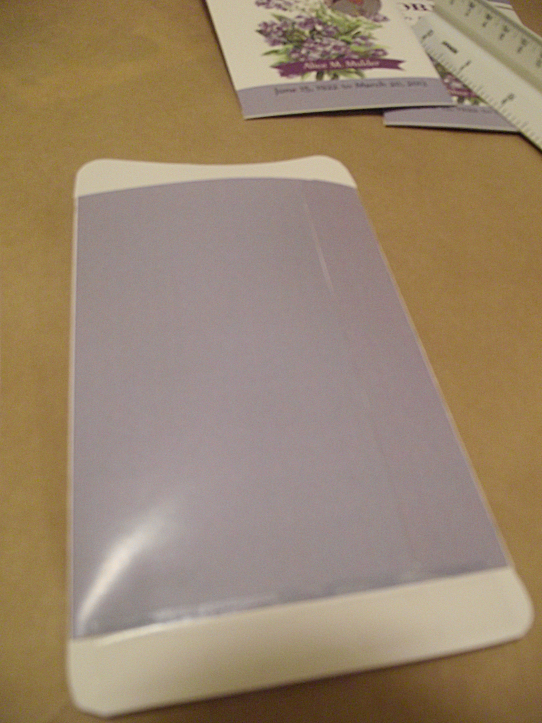 Once filled, fold the top flap to close the packet, and seal with a sticker or your adhesive (or use washi tape as I did). The washi tape is nice since it allows the packet to be resealed. These packets were printed on text weight (~32lb) glossy paper. I think this gives the most realistic seed-packet look. 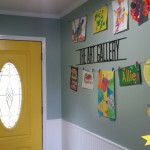 However, most home inkjet printers cannot print on glossy text weight paper, so you may want to opt for having a print shop or copy center run them off for you.